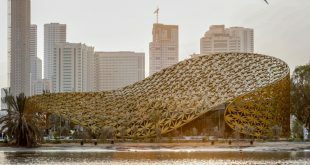 Sharjah is poised to send a large trade delegation to Italy, at a time when the country is the UAE’s third largest European trade partner and shows a growing potential for expansion in real estate, food, fashion and innovative start-ups. 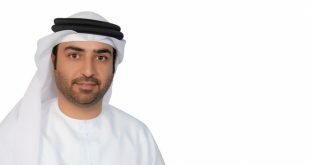 Led by Sharjah FDI Office (Invest in Sharjah) – the entity responsible for intensifying Sharjah Government’s efforts to promote the emirate’s business and investment opportunities in key international markets, a Sharjah delegation comprising of multiple sectors are scheduled to arrive on 10 April for a three-day visit to meet senior officials and business figures in Italy. The three-day promotional tour will include a Sharjah-Italy Seminar in the Italian city of Padua (Padova) on 10 April, followed by Invest in Sharjah’s participation at the Italian Investment Showcase 2017 in the metropolis of Milan on 11 and 12 April, which will be attended by 100 Italian and 60 multinational companies. Ahmed Obaid Al Qaseer, COO of Sharjah Investment and Development Authority (Shurooq), and Mohammad Al Musharrakh, Director of the Sharjah FDI Office (Invest in Sharjah), are among the high-level attendees from Sharjah, speaking and meeting with official Italian investors during their visit to Padua and Milan. As of March 2017, Sharjah is home to 291 Italian companies with active licenses, who have invested in a range of commerce including telecommunications, medical equipment, commodities, etc. An effort to continue growing these numbers, the Sharjah-Italy Seminar in Padua will bring together Italian investors from education, environment, nutrition, technology, tourism, transportation and logistics, and healthcare, providing them a platform to explore some of Middle East’s best business opportunities offered by Sharjah. 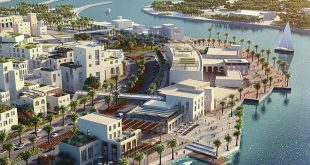 “Invest in Sharjah is in the process of setting up a new global business strategy to seize new international opportunities on sight for its key industries. Italy has a vital role to play in this strategy. The main purpose of our visit is to forge strategic collaborations in existing and new markets, and further Sharjah’s and Italy’s long-lasting and fruitful economic relationship,” said Mohammad Al Musharrakh. 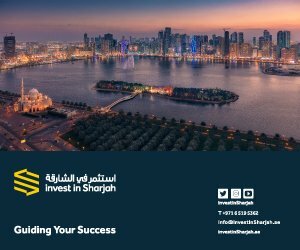 “Invest in Sharjah’s main purpose is to function as a business relations and investment guide; a one-stop-shop for any investor who wants to familiarise themselves with brand ‘Sharjah’ and its myriad opportunities. With the trajectory of imports, exports and FDI commitments ever-growing, the UAE-Italy economic relations have never been better. 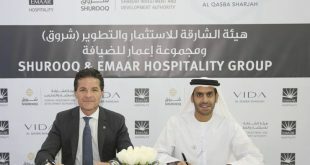 There is a heightened interest among our Italian counterparts in major upcoming business opportunities in the emirate, and the three-day delegation is aimed at paving a strong collaborative way forward,” he added. The Invest in Sharjah will also hold a series of meetings on the side-lines of the Italian Investment Showcase 2017, presenting tailor-made investment and development opportunities in Sharjah recognised as an unmatched investment-friendly destination regionally and internationally. The Invest in Sharjah itinerary is packed with B2B meetings, networking and brainstorming sessions that aim to introduce their Italian counterparts to possible trade partnerships and business initiatives in Sharjah. The delegation will also familiarise the event’s attendees with the vision and objectives of Invest in Sharjah. 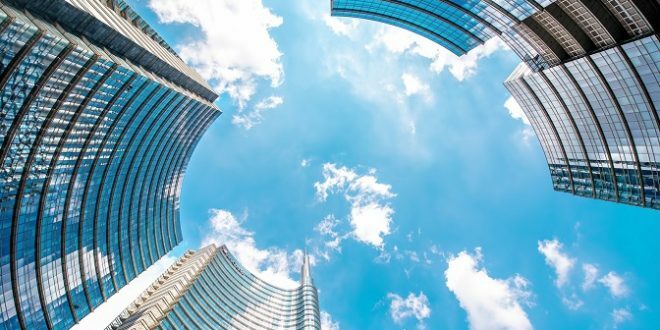 The UAE and Italy have shared strong trade and cultural relations, which are reflected by the special position of Italian companies in GCC markets in general, and in the UAE in particular. Italians make up one of the largest European groups in the UAE. More than 11,000 reside here – the largest number in the GCC and in Asia.